Once Yasmani Grandal rejected the one-year, $17.9 million qualifying offer, the expectation was the Los Angeles Dodgers would look elsewhere to fill their vacancy at catcher. Although Austin Barnes remained on the roster, the team appeared to be searching for a starter behind the plate. The early stages of the offseason saw the Dodgers linked to Yan Gomes, who the Cleveland Indians traded to the Washington Nationals. Then as the Miami Marlins made a decision to make J.T. Realmuto available, the Dodgers were connected to those trade rumors as well. 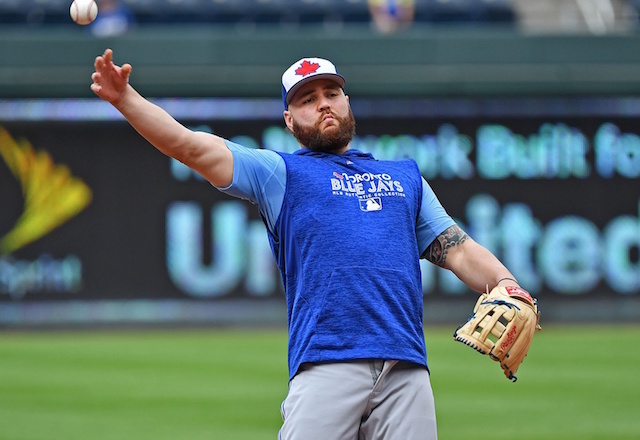 But as the Marlins continued to have a high asking price for Realmuto, the Dodgers changed course and struck a trade for Russell Martin. 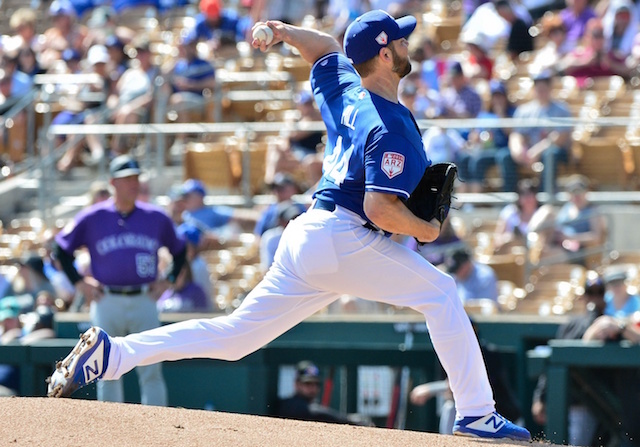 He returns to the organization that selected him in the 17th round of the 2002 Draft, motivated to bounce back on a personal level and help the Dodgers win a World Series. Andrew Friedman said Russell Martin was excited to be coming back to L.A. "He wants to win a championship. That's what he talked about multiple times, and said I'll do anything you guys want. 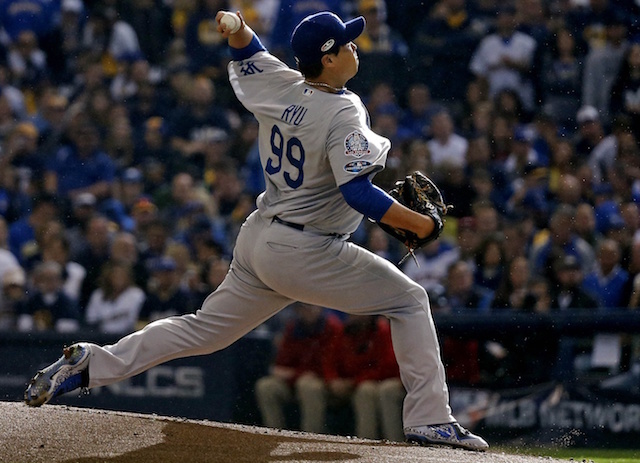 I'll play the infield, I'll play the outfield … even pitch." 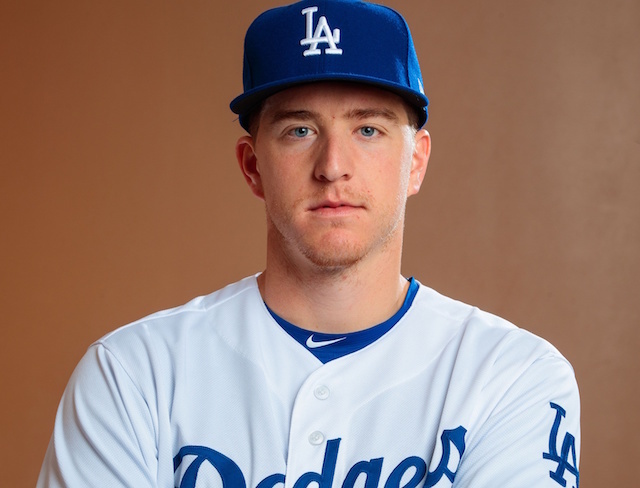 Martin first came out from behind the plate during the 2008 season when he played 11 games (eight starts) at third base for the Dodgers. In 2011, he logged two innings at second base for the New York Yankees. Martin then made his foray into the outfield in 2013 by playing 5.2 innings in right field for the Pittsburgh Pirates. 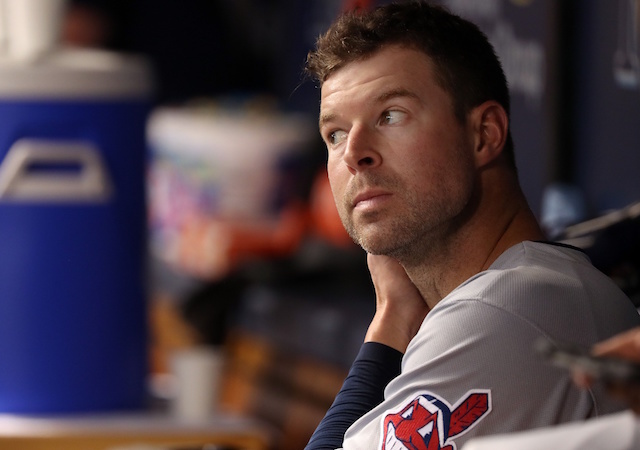 Despite being 35 years old, he added to that versatility by playing three games (10 innings) at shortstop with the Toronto Blue Jays last season. 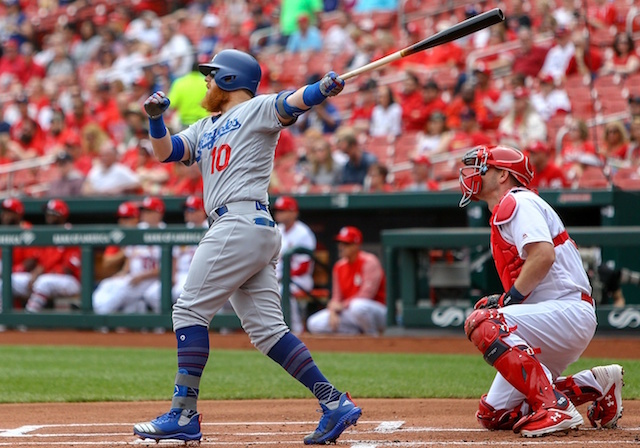 Should he play multiple positions this season, Martin would follow in the footsteps of Barnes, Kyle Farmer and Grandal as catchers the Dodgers have additionally used throughout the infield.